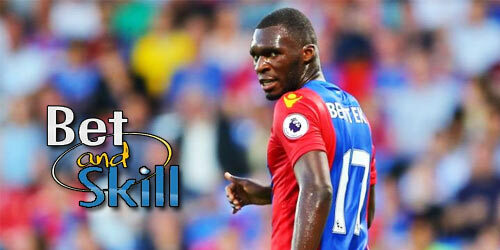 Attentions turn to Selhurst Park on Tuesday evening as Crystal Palace host Bolton in a FA Cup third round replay. Who will go through? 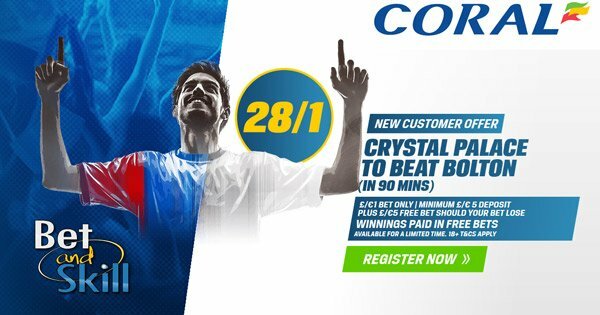 Check out here our CRYSTAL PALACE v BOLTON betting preview with predictions, betting tips, starting lineups, team news, best odds, streaming links, exclusive bonuses and no deposit free bets on the FA Cup! Sam Allardyce is still seeking his first victory as Crystal Palace manager. Big Sam failed to earn his first win in his first four games with the London club. Palace enter this match on the back of a disappointing performance and a 3-0 defeat to West Ham last time out. The Eagles dominated possession in the first meeting with Bolton, who ended 0-0, but the Trotters produced more shots in the game. Their clean sheet was just the second in their last 19 games played across all competitions. Sam Allardyce is likely to name a weakened starting XI as he keeps one eye on Saturday's Premier League game with Everton. New signing Jeffrey Schlupp is expected to make his debut while Wilfried Zaha and Bakary Sako are both on international duty at the Africa Cup of Nations. The Eagles will be without a number of injured players - James McArthur, Connor Wickham, Pape Souare, Jordon Mutch, Steve Mandanda and Fraizer Campbell are all sidelined. Bolton are two divisions below Palace on the football ladder but they are enjoying a good season in League One under Phil Parkinson as the Trotters are 3rd in the table standings with one game in hand. Anyway, their form has also been patchy in recent weeks, with them now going three games without a victory. They suffered a shock home defeat to a struggling Swindon side at the Macron Stadium last Saturday and Parkinson will be demanding a big response here. 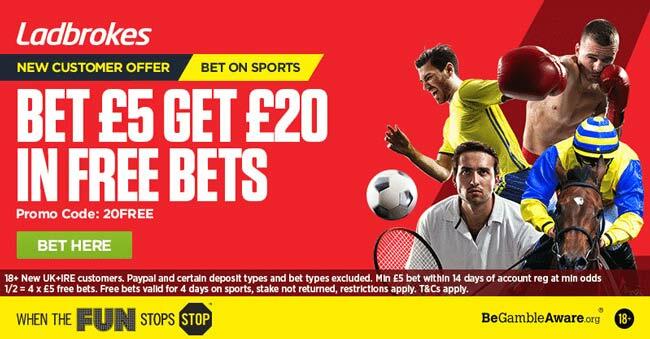 Their away form has been a concern in recent times, as Bolton fans have seen their side win just once in their last five on their travels – scoring just three goals in the process. Josh Vela and James Henry returned to action at the weekend after illness and injury but they could be rested by Trotters' manager Phil Parkinson. On-loan Keshi Anderson, who has not featured for a month, returned to parent club Palace on the eve of the game which frees up space in Parkinson's squad and he may try to re-sign Newcastle's Sammy Ameobi on another temporary deal. Captain Darren Pratley is still missing with a broken leg. 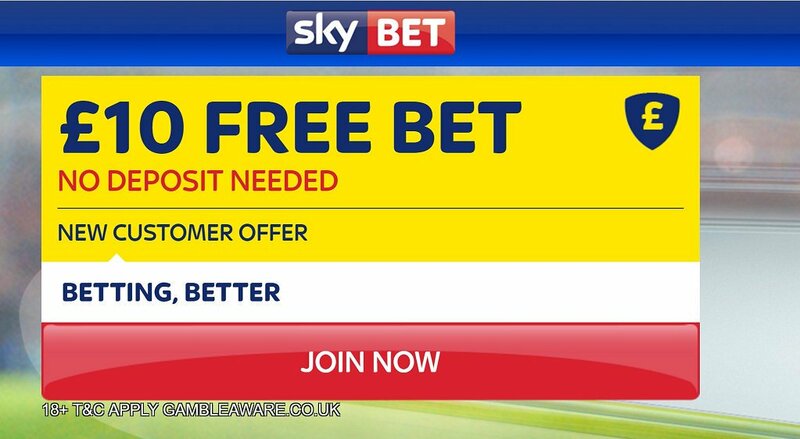 "Crystal Palace v Bolton predictions, betting tips, lineups and free bets (FA Cup - 17.1.2017)"